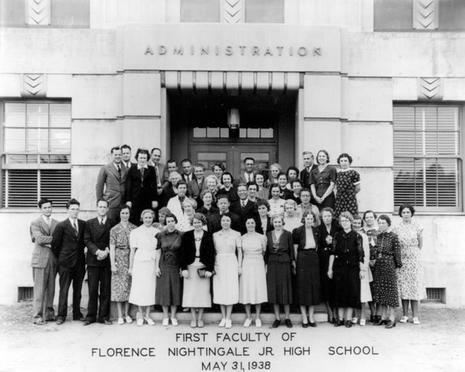 Our school is named after Florence Nightingale, a British nurse, who was born on May 12, 1820, in Florence, Italy. 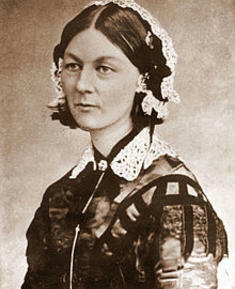 She was the founder of the nursing profession and fought for the reform of medical hospitals and medical care. Soldiers knew her as "The Lady with the Lamp" because she walked the halls of their hospital at night keeping watch over them. Before she died in 1910, many honors were presented to her for her contributions to society.